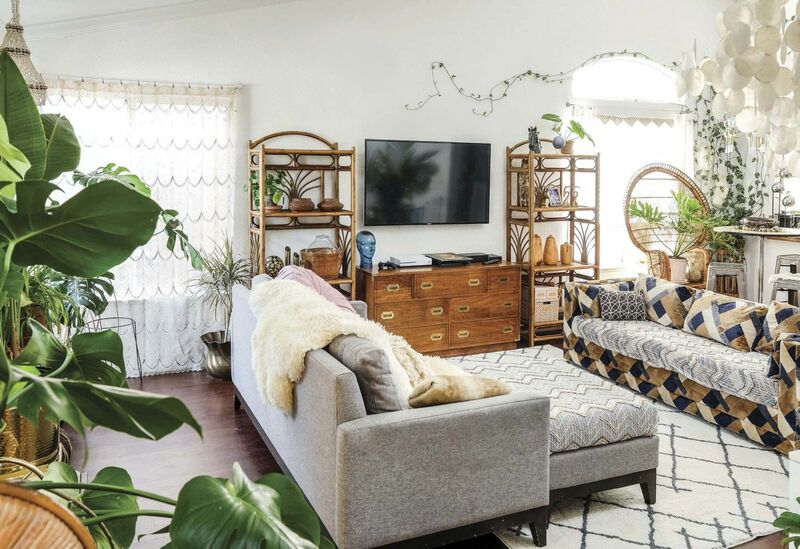 Relaxed Bohemian style flows through this streamlined flea-market home in Antelope, California. ”I LOVE MIXING THINGS UP,” Chi says. 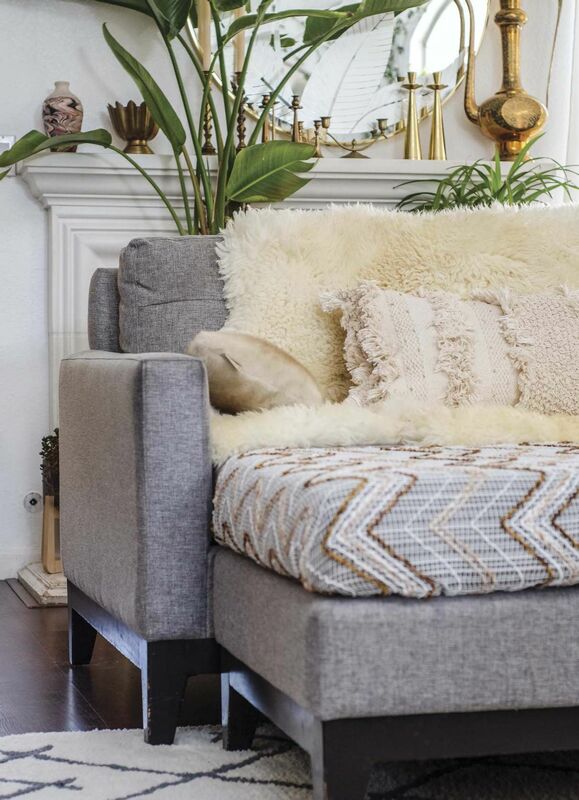 “It’s kind of like clothes shopping.” She pairs a patchwork couch with a geometric rug and a solid gray sofa. 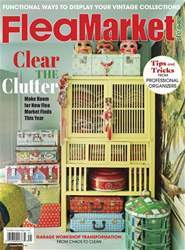 FOR CHI YANG, OWNER OF SIMPLY CHI VINTAGE, ORGANIZATION IS IMPERATIVE. On top of running her own shop from home and doing all the marketing, Chi is also a mother of four. Thankfully, she has a great handle on storage, as well as an eye for style. While most people hunt for their favorite colors and patterns, Chi does just the opposite. “If I see a hideous pattern, I’ll go for it,” she says. “I’ll buy it, bring it home and test it out. And it will work.” Chi expresses her personal style through her furniture choices, and she’s up to the challenge of working with unexpected designs.